Welcome to Larklands Roofing, we provide professional Roofing Services in Derby. 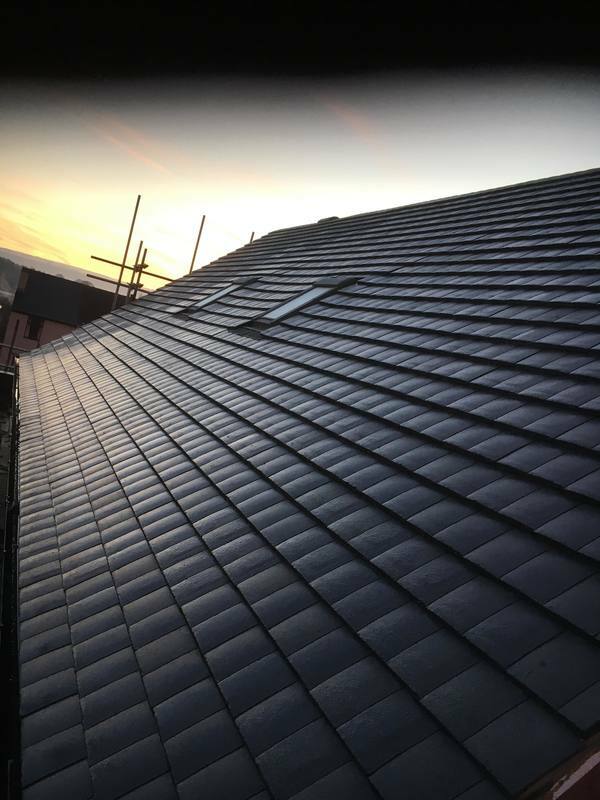 With many years of experience in the roofing trade, we have extensive knowledge in Pitched Roof Repairs, Tiled Roofing, Slate Roofing and Roofing Installations. 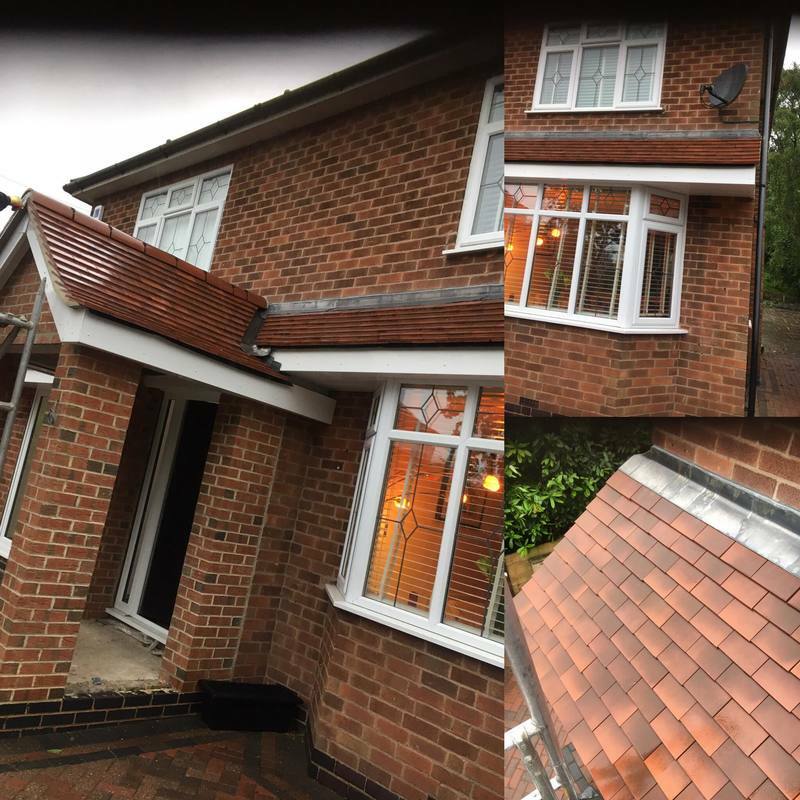 If you are looking to have your roof repaired or a new roof installed in Derby, Contact us today for Free Quotation. For advice on pitched roof designs, feel free to get in touch with us today. 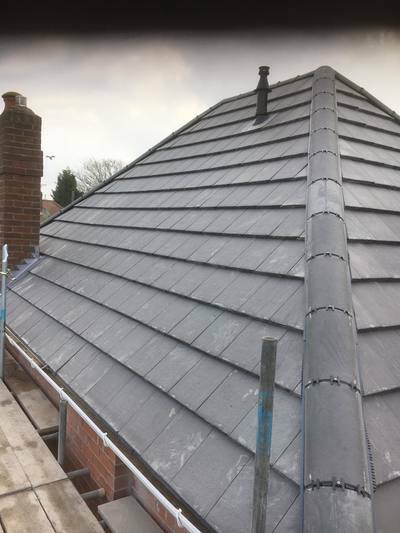 ​ Roofing Installation in Derby? Are you looking for an Experienced, Reliable and Roofing Company in Derby, here at Larklands Roofing​ we have all the expertise you'll need, right on your doorstep. 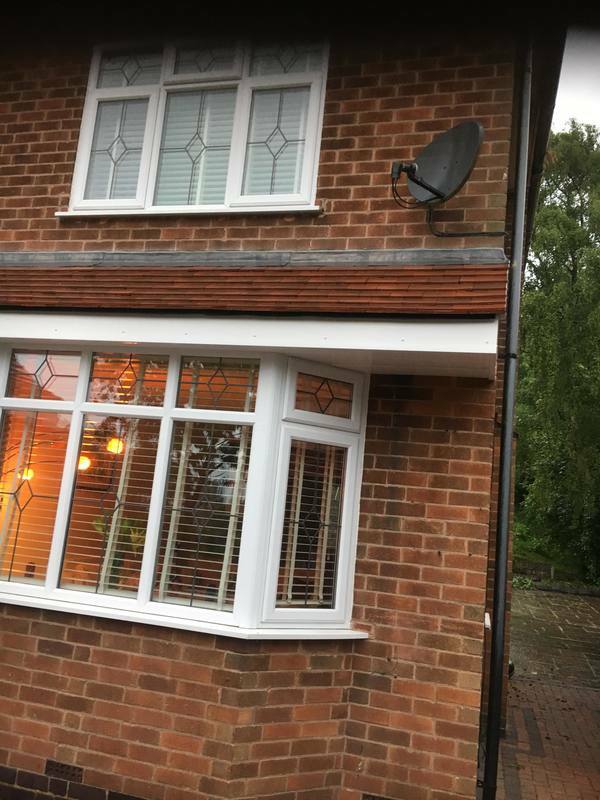 Based in Derby? 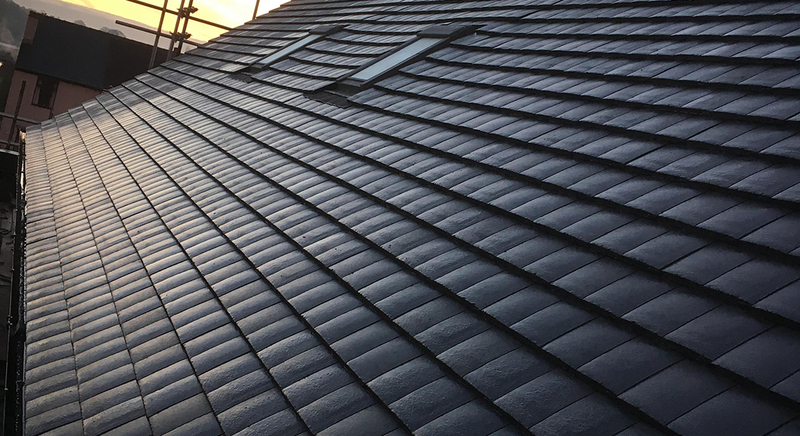 Need a Free Roofing Quote?